Whenever Sigma launches new brushes, I get a lot of questions about them. How do they work? Are they worth it? 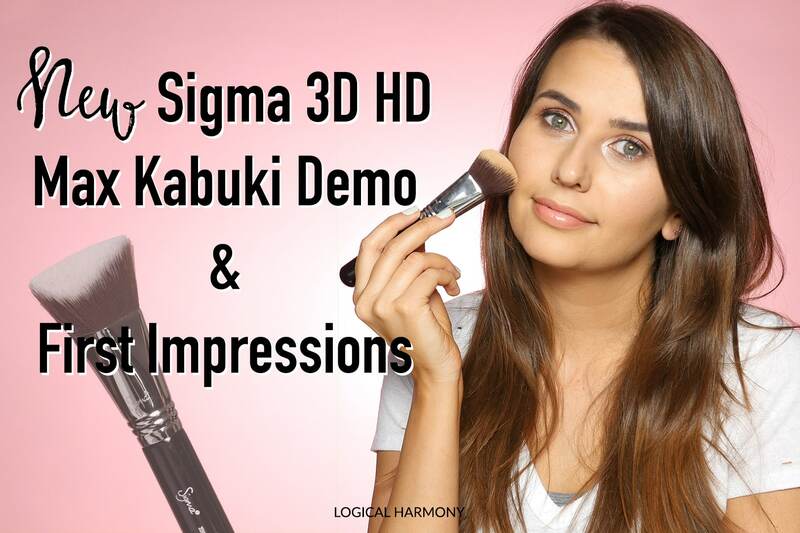 Thankfully Sigma was kind enough to send me the brand new Sigma 3DHD Max Kabuki Foundation Brush to demo and try out for you. The Sigma 3DHD Max Kabuki Brush is part of the new Dimensional Brushes line. There are currently four brushes in the Dimensional Brushes collection. In this video, I use it to apply foundation and cream contour so that you can see how it applies products and blends them out. I also share my initial first impressions with you. Yes. 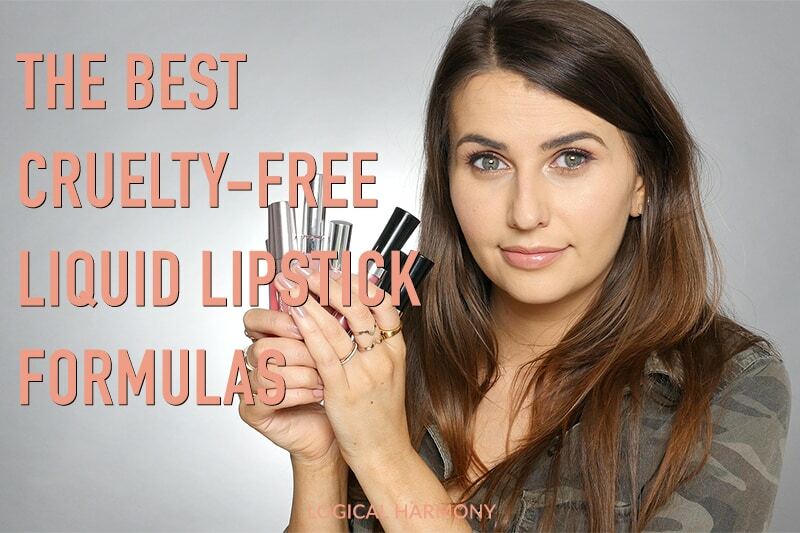 Sigma is cruelty-free. 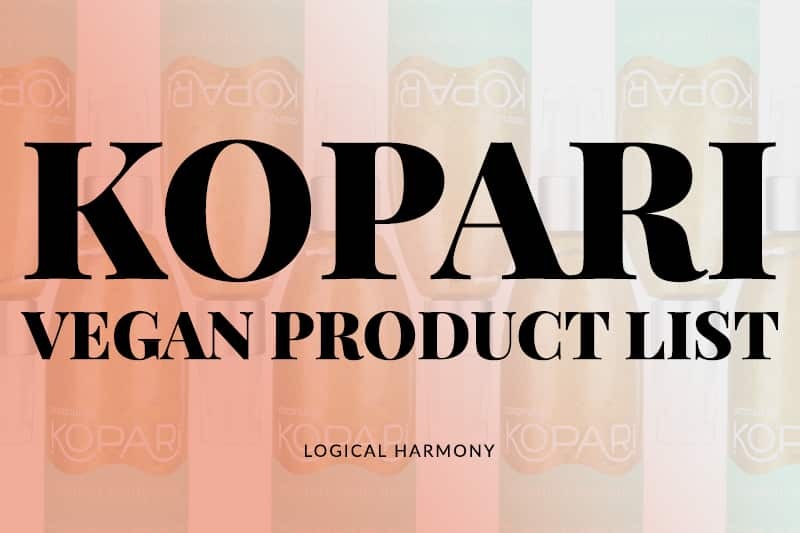 They are on the Logical Harmony Cruelty-Free Brand List. Is the Sigma 3DHD Max Kabuki Brush vegan? Yes. TheSigma 3DHD Max Kabuki Brush is vegan. 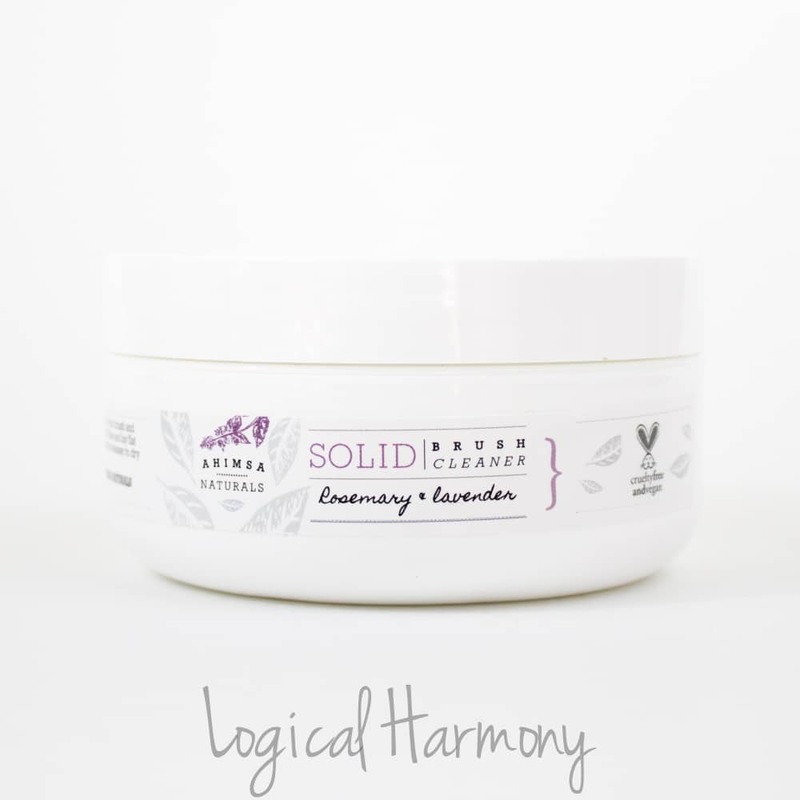 It is free from any animal and animal derived ingredients and is made from synthetic fibers. Where is the Sigma 3DHD Max Kabuki Brush sold? The Sigma Curved Kabuki Brush is available from Sigma, Nordstrom, Dermstore, and BeautyBay. Sign up for Ebates and get cash back on your cruelty-free purchases from Sigma, Dermstore, and more! Do you have the Sigma 3DHD Max Kabuki Brush? Have you tried any of their new brushes? Which foundation brush is your favorite?